The food and beverage that you decide to serve attendees at your event will greatly influence the amount of enjoyment your guests will experience. Whether you’re thinking of including a set menu or are contemplating sharing canapés and sweet treats, it’s important that you consider these several event objectives to ensure that your choice of catering is appropriate and will impress your guests. To uncover tips to help you pick the right catering option for your social function, keep reading! Does your event venue have in-house catering options? If your venue has internal catering packages, it is worth investigating whether these options are suited to your event purpose and your guests. In planning events, you will find that some venues carry strict rules with catering and don’t allow for outside catering options. 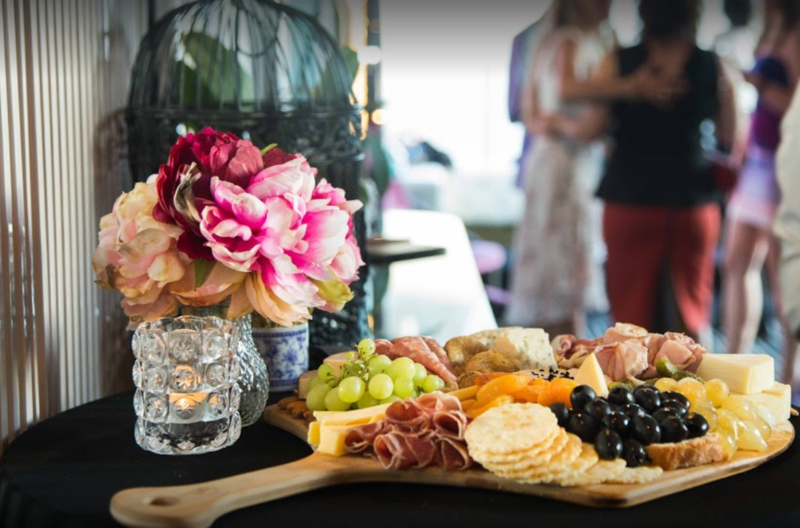 If interesting cuisine plays a major part in your event, it is worth seeking out a venue that does allow for you to work with independent caterers, so that you do have the option to explore and play around with creative food and beverage options. Having direction in terms how many guests are expected to attend your event will greatly assist you in determining how much spend to dedicate towards your catering. With catering, it is always better to have more food and drinks available than having too little. Depending on whether you are planning on implementing a full menu, a buffet or having hor-d’oeuvres passed around, your catering budget will also need to account for chefs, bartenders and labour fees. Food and drink provide you a fun and creative way to interact with your guests. Choosing to include food options that are related to your event’s theme provides you the means to add a more personal touch and will leave your guests in awe. If your function has adopted a certain colour theme, you can bring the colour right across into the food and drinks served at your event. For example, if you are hosting a white-themed party, you can focus serving vanilla flavoured food and cocktails that are light or clear in consistency. Looking for more advice to make your event something that’s everlasting? Reach out to our team of event professionals by calling (03) 8199 3733. Whether you’re planning a birthday party, wedding ceremony, or a corporate gathering, our team of event experts are the industry leaders in ensuring that all of your event goals and aspirations are brought into fruition. Get in touch today to get started!